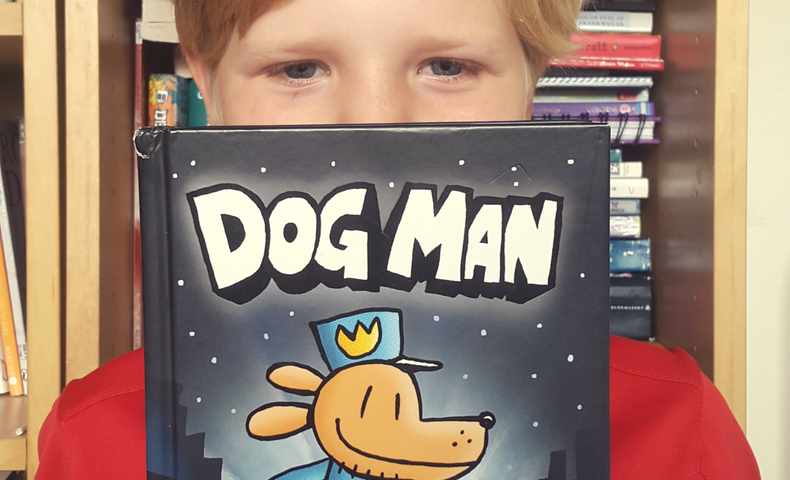 Dogman definitely pushes the boundaries of good taste, but in a way that’s going to thrill kids and probably annoy adults. The whole thing is wrapped up in such silliness though that you’re going to just go with it. It’s perfect for kids who like comics aged 6 – 11.